For nearly a century, millions of happy consumers have been coming home to quality home furnishings manufactured in our state-of-the-art factories. We've spent many years testing, re-testing, producing and using our products . We never rest on our past achievements because we recognize that we must remain on the leading edge of technology and quality in order to satisfy our customers. We continually bring new and exciting ideas to the marketplace . . . ideas that find our customers returning, years later, to replace their old Lane furniture with new styles. 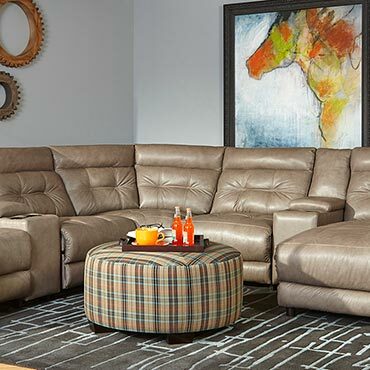 Our desire is to stand above the crowd in regards to quality home furnishings. We want to be the best at what we do. We want you, our customers, to be completely comfortable with the quality, comfort and styling of our products for years to come.